Chloe’s Blog — Things that happen on the farm at Big Mill B&B, fun things to do in eastern NC and my crafts & recipes. Sausage Gravy is a southern comfort food. We southerners have always enjoyed good pork sausage – when I was young, we raised hogs and had hog killings. 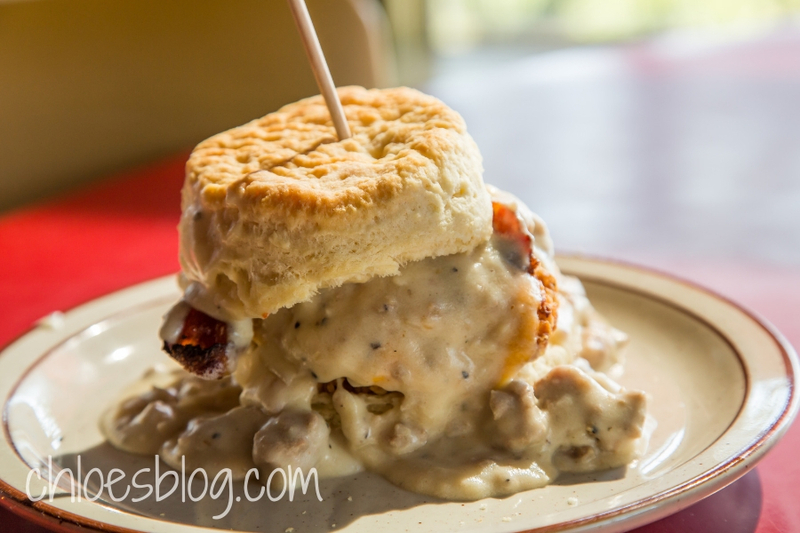 And we didn’t waste anything, not even grease, fat or lard; hence, our love of sausage gravy. This recipe was given to me by one of my long – term Big Mill B&B guests, Janell. Who says Bone Broth has to be boring? 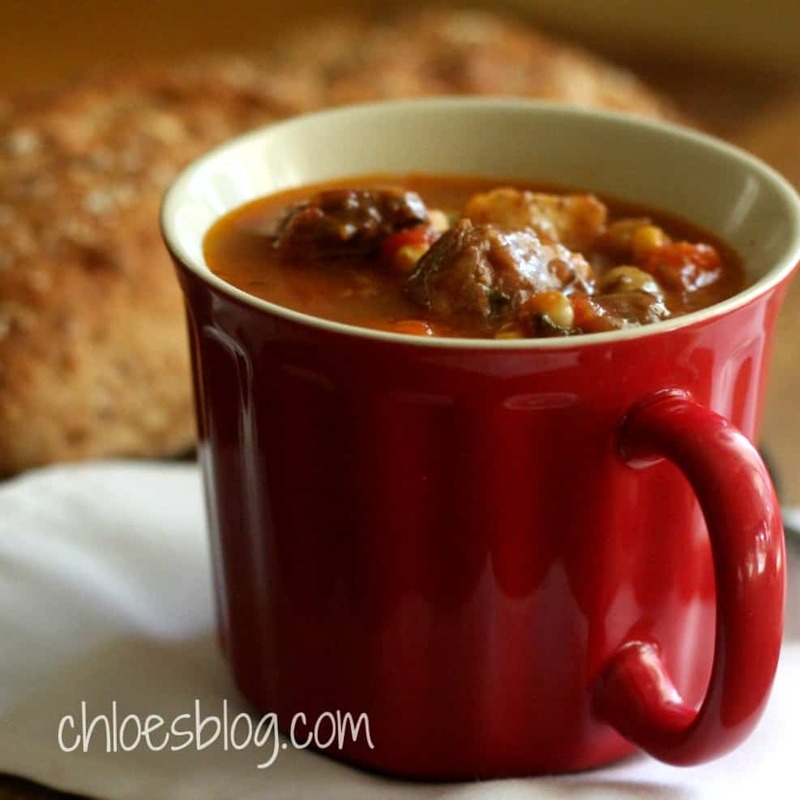 This Beef Vegetable Soup made with bones is the best I have ever tasted. The secret – BONES. This soup uses bone-in chuck roast and oxtails. Another secret ingredient is lard. Our grandmothers were right – lard is great. Popcorn Sutton was a short, squirrelly dude with a trashy mouth, and I can’t help but be fascinated by his persona. READER BEWARE: Popcorn had a smart mouth and made some lewd signs depicted in the photos that he sent to me. 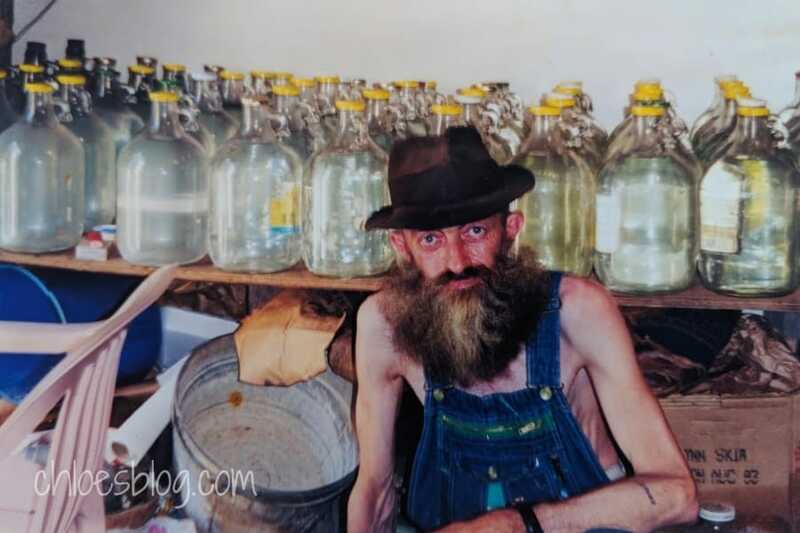 Click to see photos and story of Popcorn Sutton – BEWARE – some are lewd. 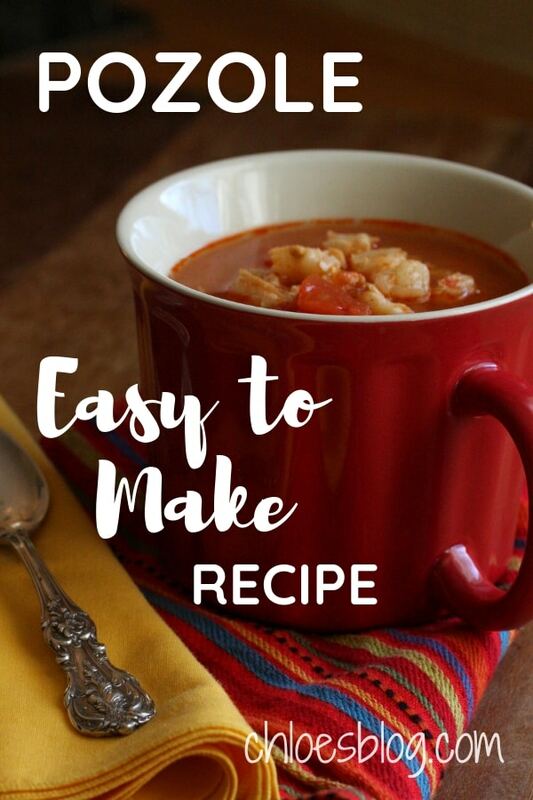 I just love this Pozole Recipe. 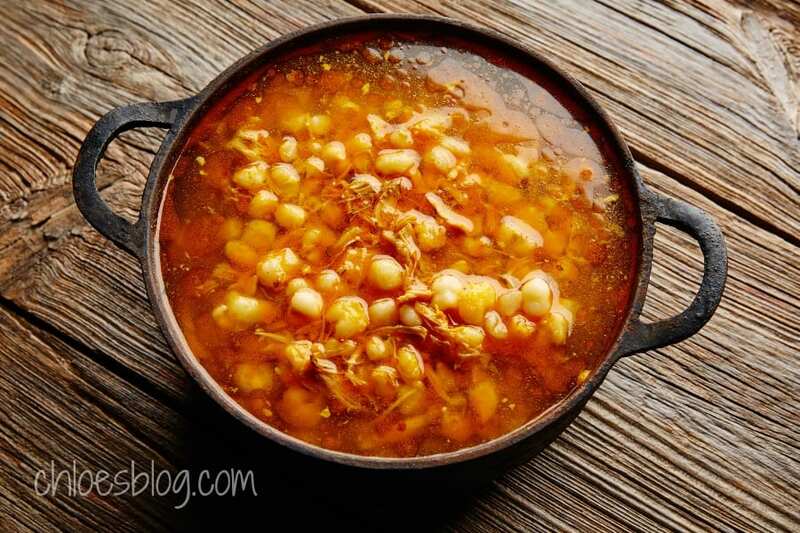 Pozole is a Mexican Soup that is usually made with pork; this recipe is made with chicken. It can be made in a crock pot if you’d prefer. Sauté onion in olive oil in a large pot until onion is translucent. Add garlic and sauté for a couple minutes more. Add chicken broth, chopped tomatoes with their juice, enchilada sauce, drained hominy, salt, and pepper. Simmer until hot. Add chicken and cook at least 30 minutes. It is fine to simmer on the stove or in the crock pot for longer. Gene Eastham shared this recipe with me after he cooked it for me! in Crafts and Artsy stuff, Good Fun, Heritage, In the News-Media, Local Attractions, What’s Happening? I know you have seen them off in the distance – a bright splash of color on an old barn. 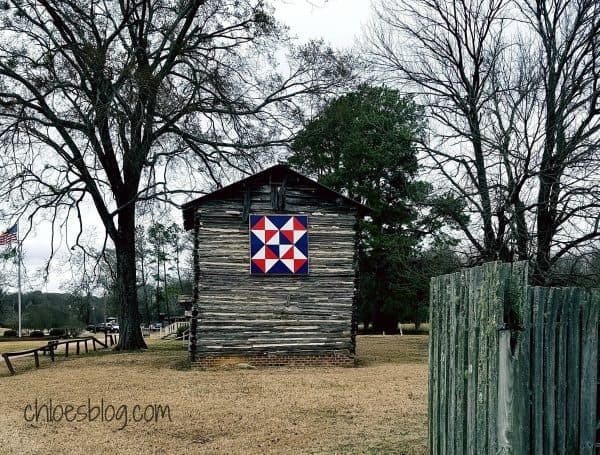 These are “Barn Quilts” and they are a great tribute to our heritage and “the art of rural America.” They honor our long-gone quilters, like my mother Chloe. 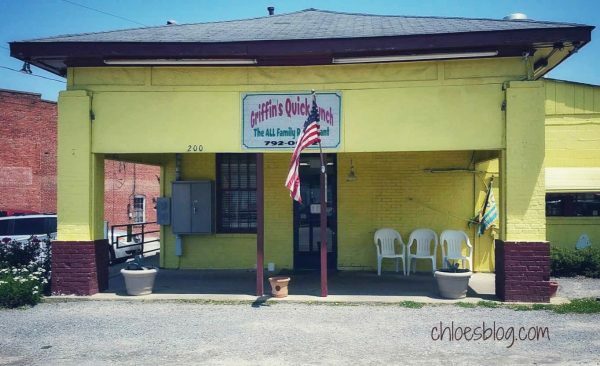 Griffin’s Quick Lunch, just like many Mom and Pop diners in eastern North Carolina, is a landmark. Unfortunately, we are losing many of these cafes; Williamston is lucky to still have Griffin’s. If you go to Griffin’s, you MUST try the Banana Fritters. These were first made famous at Cobb’s Corner Restaurant; sadly, Cobb’s is gone. A relative who worked at Cobb’s gave the recipe for her Banana Fritters to her son; he later bought Griffin’s, so now they serve these sweet delights. I have the recipe, but like the recipes my mother passed down, it is just a list of ingredients. I am still trying to make this recipe work. When I do, I will post it. 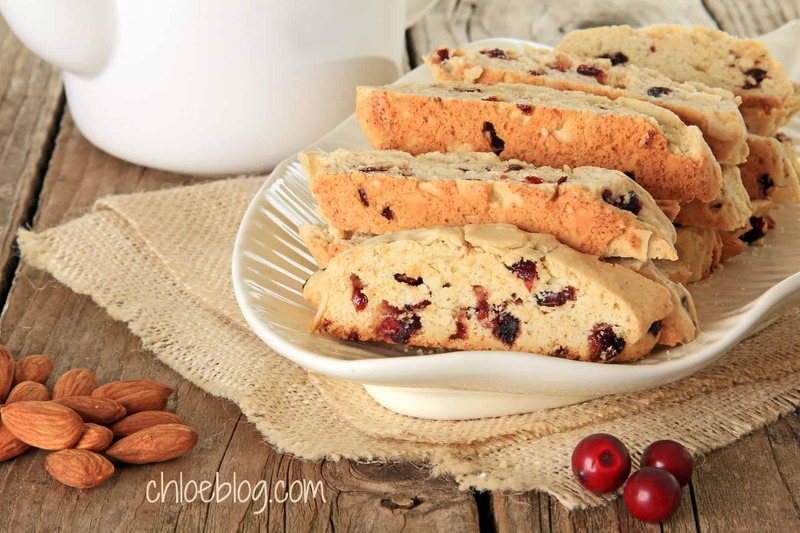 Biscotti is perfect for those who don’t want a super sweet confection. I like to bundle up a few Biscotti, tie them up with a festive ribbon, and take as a house gift or as my donation to the the Christmas party. The biscotti will keep for several weeks if stored in an airtight container. Preheat oven to 275 degrees. Grease a large, heavy cookie sheet. Mix flour, sugar and baking powder in a large mixing bowl. In another large bowl mix eggs and egg yolks together. Add vanilla, almond flavoring and 1 ¼ cup of the nuts and the zest to the eggs. Gradually add the dry mixture to the wet mixture, stirring until just barely blended. You will have to use your hands and perhaps add another egg or you can use some of the reserved egg whites if the mixture is too sticky to form. Using greased hands, form dough into three 4-inch by 9-inch (or thereabouts) rolls that are 2 inches thick. Mixture will be sticky and you will have to use your hands. Using a greased spatula, gently place the “rolls” on greased cookie sheet, making sure the rolls are several inches apart. Press reserved almonds on top of the shaped dough. Bake 20 to 25 minutes or until the dough will hold together. Remove from oven and cool slightly. (You must not cool the biscotti too much because they will get too hard to cut). When cooled slightly, gently slide the rolls to a floured cutting board and gently cut through each roll at an angle into 1½- inch pieces. Turn each piece on its side and place on the cookie sheet. Bake again for 10 to 15 minutes. Remove from oven and turn each piece onto another side. If you prefer harder biscotti, turn biscotti and bake for 5-10 more minutes. 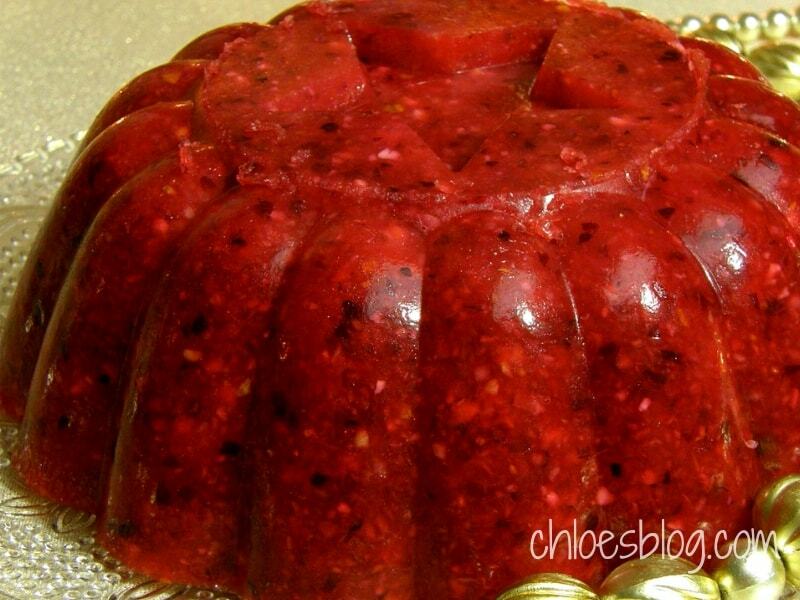 Cranberries – no food says Christmas holiday recipe quite like a cranberry. This Cranberry Salad Recipe is one of my favorites. Remove stems from orange and cut orange into pieces, leaving peel on. Put orange pieces in a blender with the orange juice and pulverize. Add cranberries and sugar. Pulse to mix, but do not completely pulverize. (This part of the salad can be made in advance and stored in the refrigerator). Add celery and nuts and lemon juice. Blend again. Soften gelatin in 1/2 cup cold water. Add 1/2 cup boiling water. Add to cranberry mixture. 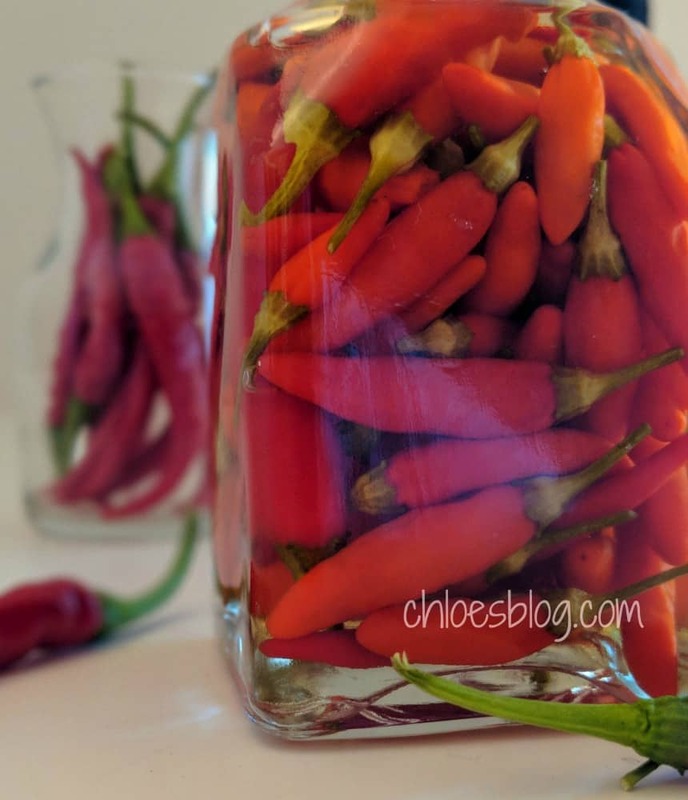 Click to see Chloe’s insights into this old family recipe. Picking peanuts reminds me of growing up in eastern North Carolina. My nephew Barney and I loved to play hide-and-seek in the peanut fields. 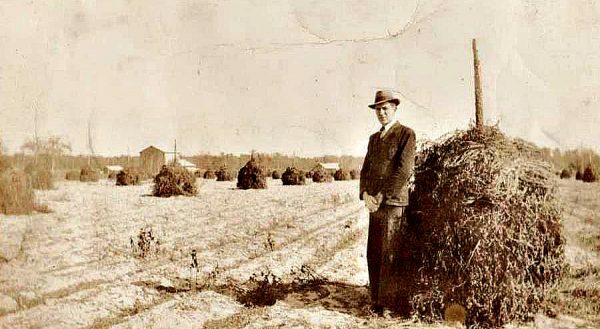 Back then, the peanuts were dug and stacked on poles to dry. There is a certain earthy smell that is everywhere.